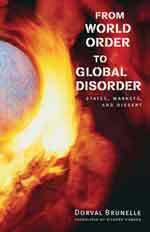 From World Order to Global Disorder. States, Markets, and Dissent. Vancouver, UBC Press, 2007, 224 pages.